Located 200km southwest of Sydney and north of Canberra. Has faced major shortage of animal supply issues in the past due to drought and decreased national sheep herd. Recently increased costs of water affected operations. Abbatoir is located 99-241 Mazamet road, Goulburn NSW. Also own Harden abattoir (NSW) – closed Harden in 2006. 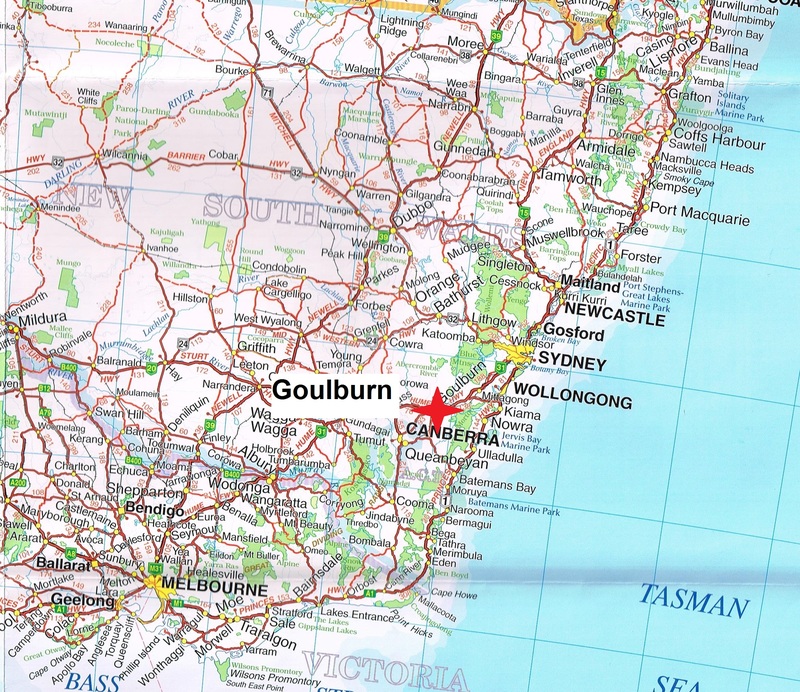 Goulburn was a strategically important abattoir at this time27. Operated by local government to boost local employment and establish regional livestock selling centres27. July. Is Aus-meat registered at this time26. Southern Meats Pty Ltd – figures for year ending December 20024,Harden abattoir (NSW) and Goulburn combined. 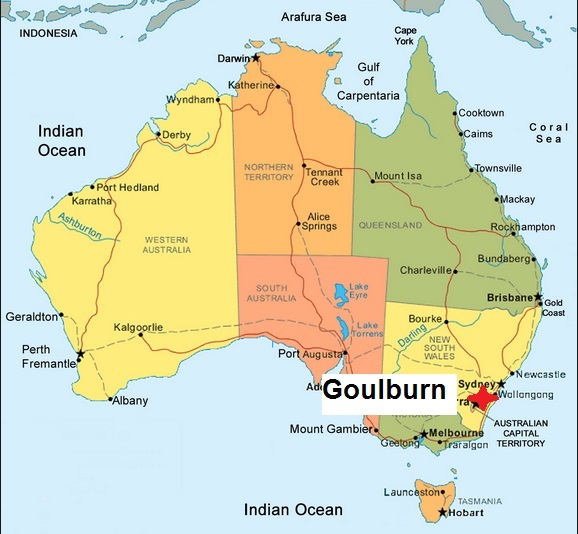 Southern Meats Pty Ltd – figures for year ending December 20024, Harden abattoir (NSW) and Goulburn combined. Southern Meats Pty Ltd – figures for year ending December 20035, Harden abattoir (NSW) and Goulburn combined. Southern Meats Pty Ltd – figures for year ending December 20045, Harden abattoir (NSW) and Goulburn combined. Harden abattoir (NSW) closed 2004 due to stock shortages. 180 employees were laid off. May 28. Plant announces it will not restart until July 414. AMIEU claim the abattoir is about to be sold14. WAMMCO wanted to branch into eastern states15. 1.3M head of sheep had left WA in 9 months to eastern states15. AMIEU is confident most workers will return to the abattoir when it re-opens July 416. Abattoir is unable to pass costs on the extra costs19. higher business and labour costs relative to other countries20. April. JBS Australia announce they will temporarily close two of its southern lamb processing plant due to current livestock supply and price conditions24.